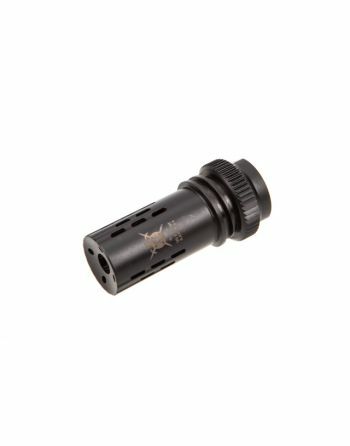 Battle Comp Enterprises is a manufacturer of tactical compensators, creators of one of the finest tactical rifle compensators for military and police. 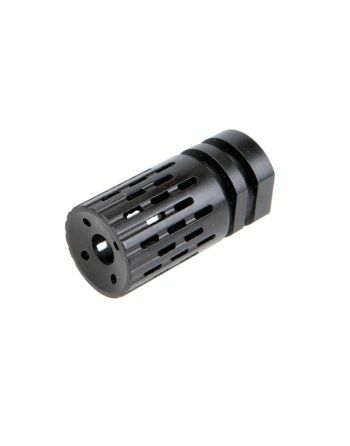 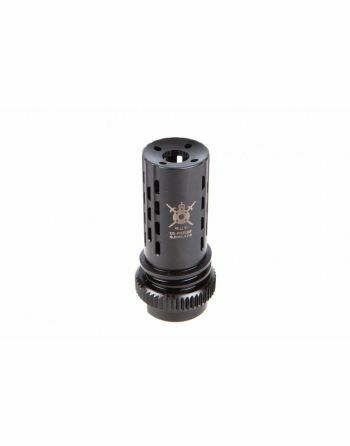 All BattleComps mitigate muzzle rise and promote quick follow-up shots, without the crushing blast and concussion attendant to most brakes and compensators. 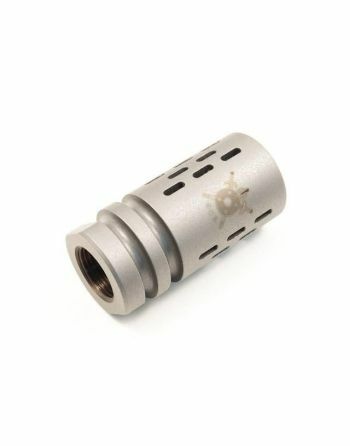 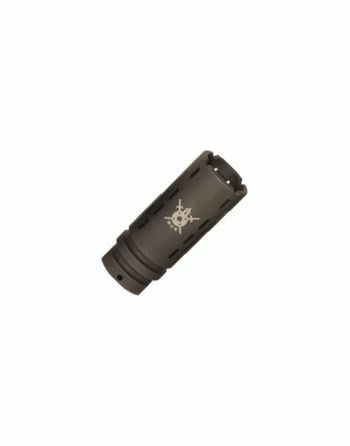 The Original BattleComp is a California Legal Compensator and has been approved in every state where it has been questioned, which includes Connecticut, Hawaii, Massachusetts, New Jersey and New York. 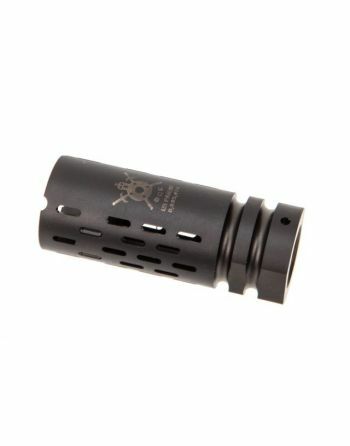 Battle Comp Enterprises was launched Memorial Weekend of 2010 with headquarters in San Francisco, USA.